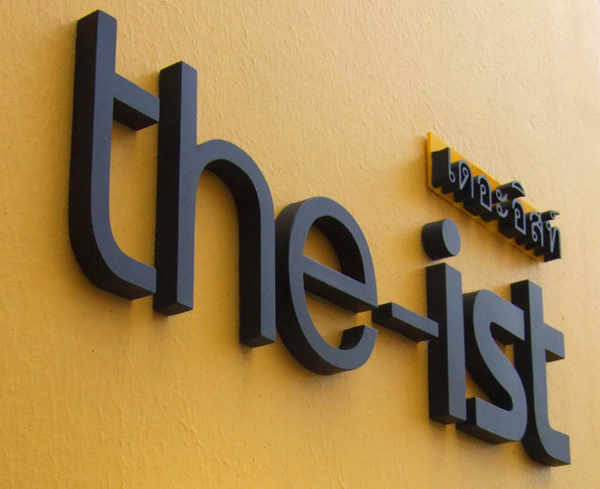 The-IST was founded in 2005 by two architects ?Boonlert Sriprasertying and Juthamas Kanjanaphairoj.? With the same common goal of work, even at that time when we both were still having a full time work, we got together after our working hours and started to create designs that have satisfied customers.? Our team started to grow with more and continuous requests and works.? We therefore decided to establish a full functioned office in 2008 under the-IST.? The name is a suffix to characterise each particular word.? This therefore characterises our commitment to designs that particularly meet the needs of customers. The-IST aims at creating a design that meets the needs of our customers, creating and reflecting uniqueness of each work.? To achieve this, we have to be well prepared with all information.? We have to clearly understand the work.? Through this, we present the best design to our customers.? Also, it helps prevent some problems that might occur along the way, e.g. over-estimated budget, delays and the control over the quality of work. These are our key responsibility for continuously taking care of all customers, from designing and all the way until the construction is completed.